BMW is working on a couple of key changes in its design teams, to make sure the BMW Number One > Next strategy delivers on all the promises that were made when initially announced. In this regard, a few key members of its team will switch places in the near future, starting with Oliver Heilmer who is currently president of Designworks. 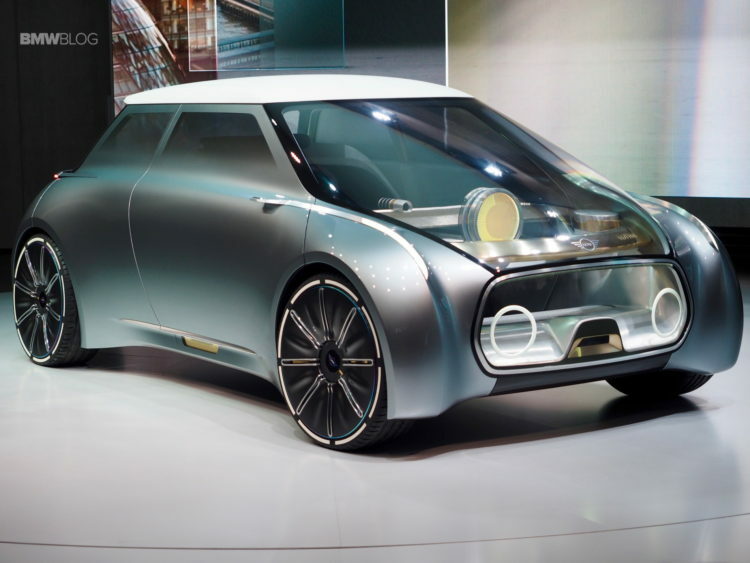 You might’ve heard of Designworks as a subsidiary of the BMW Group in charge of working with a host of innovative companies out there, to bring together innovative design solutions for the future. The company has offices in California, Munich and Shanghai. 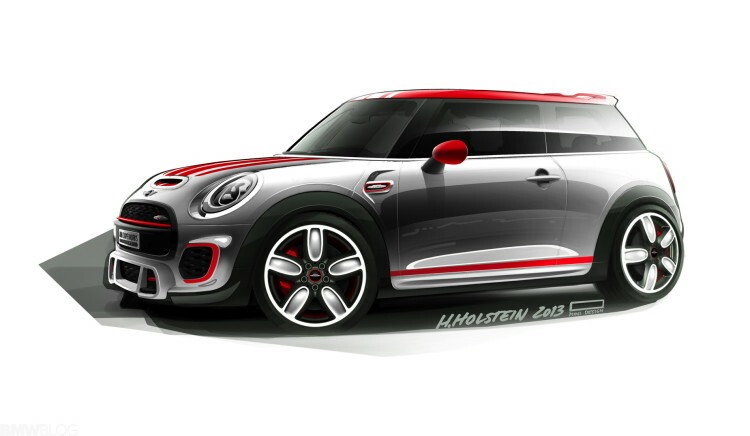 Heilmer, the man in charge at the moment, has been working with BMW for 17 years and up until 2016 was in charge of the interior design for the BMW brand models. 42-year old Heimler will take over starting September 1, with Christopher Weil remaining in charge of Exterior Design while Kerstin Schmeding will still be heading the Color and Material Design department. 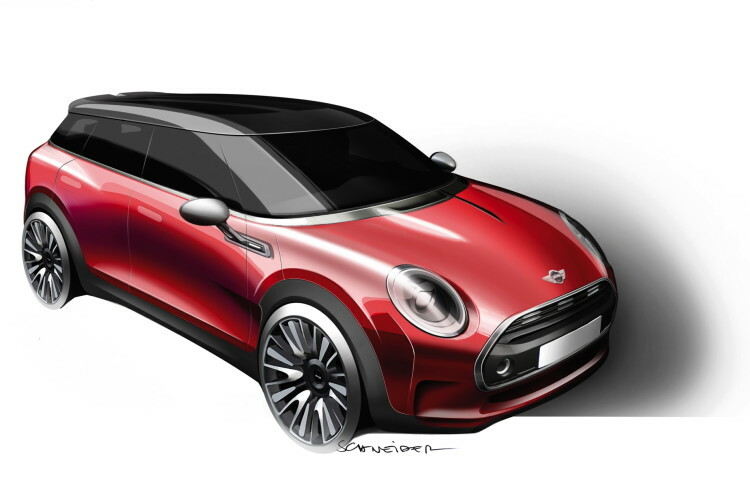 Christian Bauer will take over Interior Design for MINI brand cars starting today. As previously announced, Jozef Kabaň will take over as head of the BMW Automobiles design team in the second half of the year. Domagoj Dukec has been responsible for design for the BMW i and BMW M sub-brands since 1 March 2017. Giles Taylor remains in charge of design for Rolls-Royce Motor Cars, with Edgar Heinrich responsible for BMW Motorrad design. Laurenz Schaffer assumed the position of head of Division Management, Design Identity and Context Research in November 2016, while Werner Haumayr heads Group Design Strategy, Concepts, Technologies, Models and Experience.